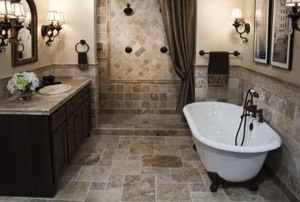 We use the "Hot Water Extraction" process which is recommended by most carpet manufactures. 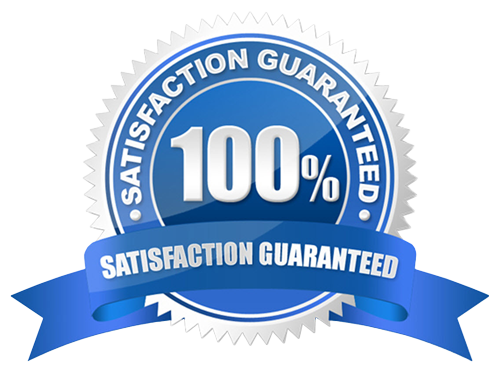 Your carpets will be cleaned to I.I.C.R.C guide lines by highly trained technicians. 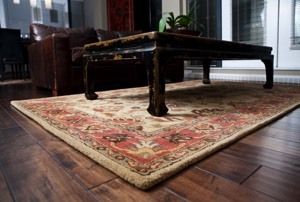 We understand the investment and value a fine rug can represent. Jet steam will pick-up your oriental rug, dust/vacuum the rug, check for colorfastness, black light inspect,clean it, hang it, speed dry it, and deliver it back to your home or drop it off and pick it up yourself and save. 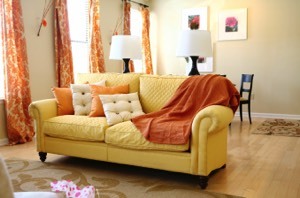 We are experienced at cleaning even the most delicate of fabrics. Contact our office today to schedule your upholstery cleaning appointment with the area's upholstery cleaning specialist. We offer pet stain and odor removal services. Contact our office today to schedule an evaluation of your pet problem. 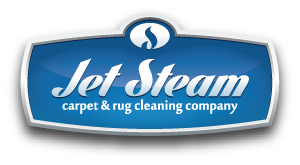 Jet Steam offers premium Carpet , Rug and Upholstery Protection to extend the quality and longevity of all your textile floor coverings and fabrics. We offer premium on-site Carpet & Upholstery Cleaning for all your boating needs.